‘Fake news’ will be tackled by a DCU institute after €2.4 million was given by the European Commission (EC) to fund the project. 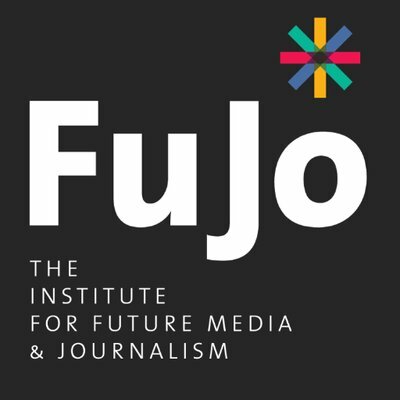 DCU Institute for Future Media and Journalism (FuJo) will lead the three-year project called PROVENANCE which will focus on tracking and flagging disinformation, specifically on social media. “The speed and volume of disinformation on social media has the potential to undermine democracy, business, and social reputations,” said FuJo Director and Project Co-ordinator Dr Jane Suiter. The project, which is funded by the EC’s Horizon 2020 programme, will use a ‘Verification Indicator’ which will contextualise individual pieces of content with relevant information such as: when the content was registered, by whom and any other further involvement by others. When used, the indicator ensures that the news a consumer is getting non-manipulated content. It will also provide security to content creators as this solution will protect information from misuse. “This project will enable the tracking of online content and enable the level of its manipulation through web and social media platforms to help consumers and business not only track their own material but to have confidence in the content that they see online,” continued Suiter. The World Economic Forum identified in 2014 a surge in the spreading of misinformation online as one of the top 10 trends in modern societies. Recent European Commission research found that 80 per cent of Europeans have come across information that they believe was false or misleading several times a month. Up to 85 per cent thought it was a particular issue for their country. “There has always been disinformation and propaganda. What different now is the scale and speed of how it spreads on social media and private messaging apps. On social media, we process huge amounts of information and often don’t have time to think about an individual story in detail,” said Dr Eileen Culloty who is a researcher for FuJo and this project. Maintaining reliable news with integrity from various sources “is a critical issue for citizens across the globe at this time and is one that gets to the very heart of democracy,” continued MacCraith. Irish collaborators include the SFI ADAPT Research Centre for Digital Content Technology at Trinity College Dublin and the content intelligence company NewsWhip. The project will commence in December and will work with a team of academic and industry partners from Ireland, Spain, the Czech Republic and Austria.